When we provide you with a modular home in Mocksville, NC, we can help you personalize the home through our custom work porches or garages. Your home is the center of your world. It is the place where you can go to relax, leave behind the stresses of work and embrace the comforts that come from being in your own little space. Since this is the case, why not make your home unique to fit your specific needs? 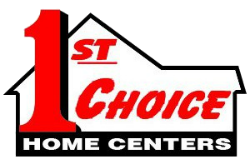 At 1st Choice Home Centers, we are experts in helping you create the perfect home. We offer many different styles of modular homes and can help you create a space that is distinctively yours. When we provide you with a modular home in Mocksville, NC, we can help you personalize the home through our custom work porches or garages. We know that your home is one of the most important decisions of your life, which is why we will help you make it fit your precise needs. Our custom work garages can provide you with a place to park the car, store extra belongings or practice your favorite hobby. 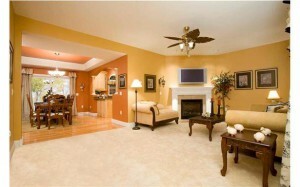 Adding a garage to your home can also help to boost the value of your home, in case you ever decide you want to sell. If you would rather do your hobbies out in the fresh air, you may be more interested in our custom work porches. These porches can provide you with a place to entertain family and friends, lounge, and relax in the sun, all while enjoying the great outdoors. If you are interested in learning more about the custom work we provide, contact us today. Let us help you make your dream home a reality!